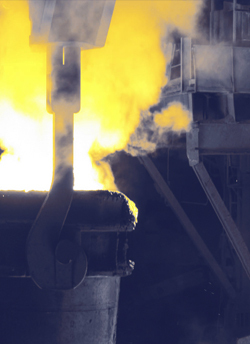 Founded in 2010 by experienced professionals, ACEROS LST BILBAO SL is dedicated to the steel trading worldwide. From our strategic location in the Port of Bilbao, we operate with the most competitive steel companies nationally and internationally. Our facilities of 3,000 m2 enable us to operate quicker and more efficiently on daily basis. Our philosophy is to build sustainable relationships with all the players, focusing on the long term, based on trust and mutual benefit.